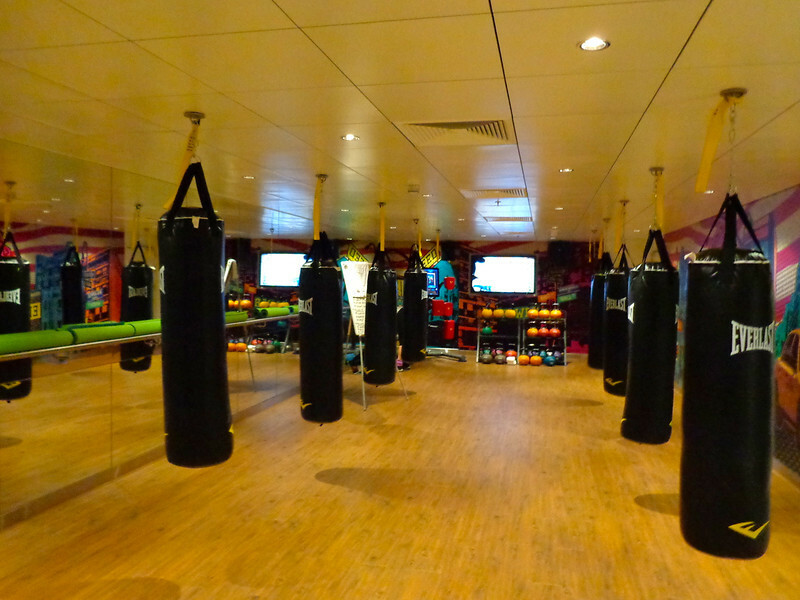 Do you like boxing classes? You can do those on Breakaway too!! And apparently their spinning classes onboard are awesome!